One of our programme highlights is the use of PROBFLO for E-Flow assessment for people and the environment. 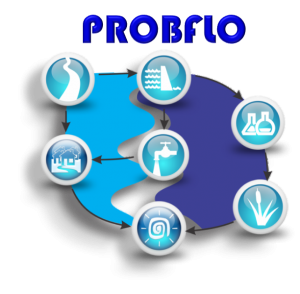 PROBFLO is a holistic e-flow assessment tool that incorporates regional scale ecological risk assessment methods in a robust, tested approach, for the evaluation of the social and ecological consequences of altered flows on multiple spatial scales.PROBFLO has been used throughout Africa to establish E-flow requirements for rivers and other aquatic ecosystems. 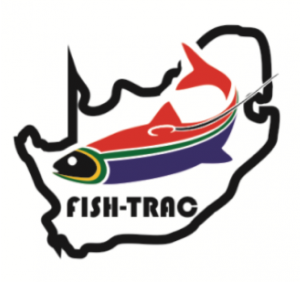 FISHTRAC makes use of smart tools to monitor water quality, quantity and ecosystem response in real time and remotely.